Nearly three weeks after the Trump administration backed an all-out effort to overthrow Nicolas Maduro, there is little sign the Venezuelan president is losing his grip on power. With the U.S. virtually certain not to launch military action, Guaido is trying to regain momentum with an effort this week to move U.S. emergency food and medicine into Venezuela despite Maduro's pledge to block it. Guaido has won backing from nearly 50 countries worldwide, including the United States, which has pledged an initial $20 million US in support and has already shipped emergency food and medicine to the Venezuela-Colombia border, where it sits in a warehouse. Maduro has made a show of overseeing military operations aired on state TV almost daily. He's jogged with troops in formation, mounted an amphibious tank and railed against what he says is an impending U.S. invasion that he has likened to a Latin American Vietnam. 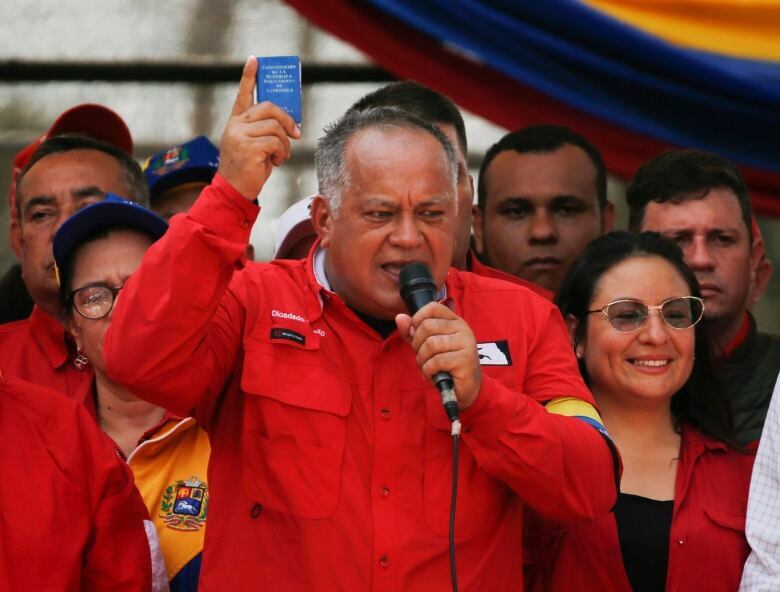 On Monday, Venezuela socialist party chief, Diosdado Cabello, spoke at a rally in Venezuela's border city of Urena, crowding the streets with Maduro loyalists wearing the red shirts of the socialist party and waving flags. 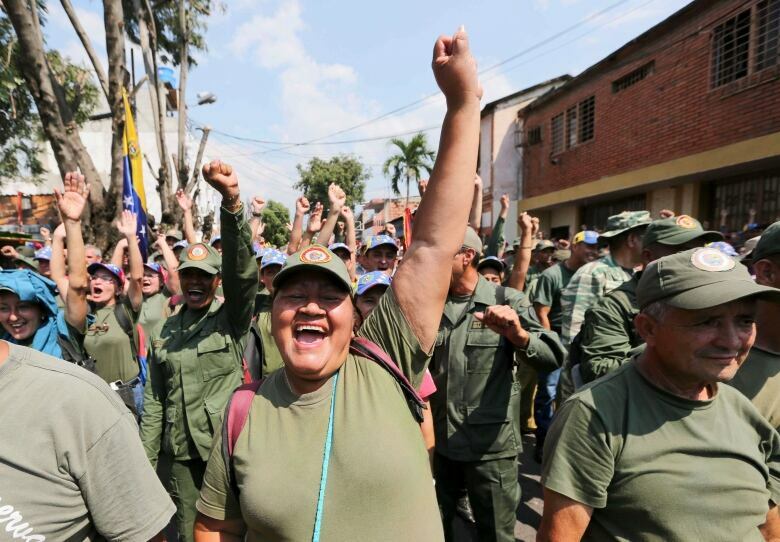 The U.S. humanitarian aid is being stored in a warehouse across a river from the socialist rally, a situation that also puts Maduro in a tight situation, said Eric Farnsworth of the Americas Society and the Council of the Americas, a Washington-based think tank. 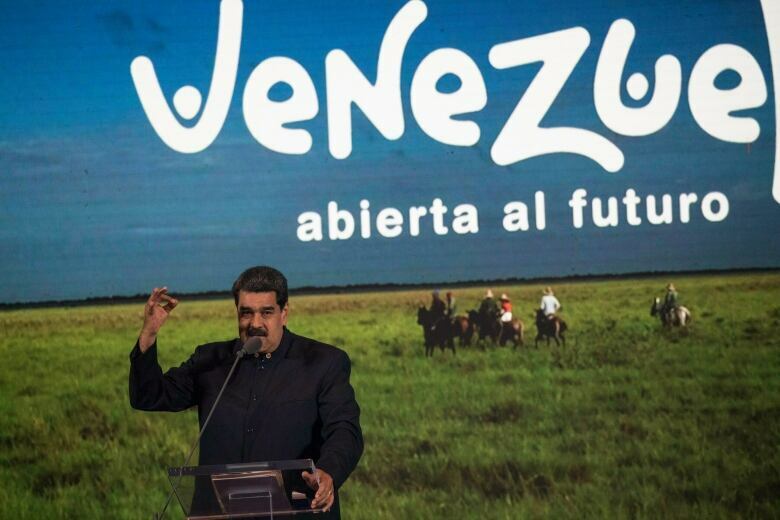 U.S. President Donald Trump has said all options are on the table regarding Maduro's ouster, but Farnsworth called any U.S. military deployment highly unlikely as such a move would make the U.S. responsible for supplying food long term and rebuilding the gutted country. 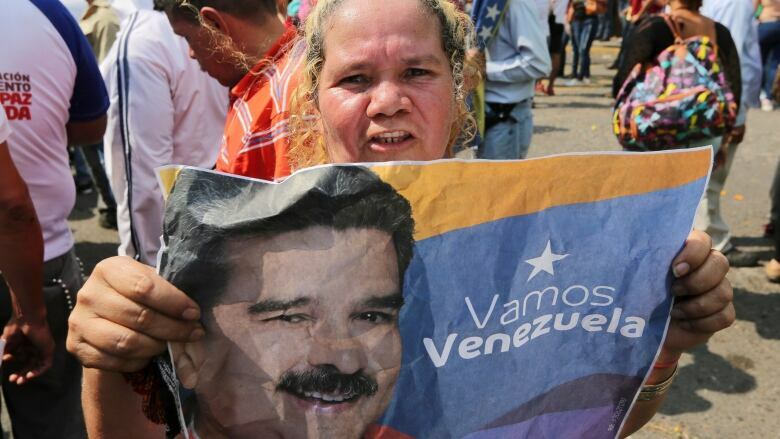 Amaliexiz Mendoza, who lives in Cucuta, Colombia, among the city's large Venezuelan exile community, said she would walk a thousand times to carry humanitarian aid to her countrymen. Her grandmother, an aunt and young cousins still live in Venezuela and often go hungry, and her grandmother can't get the blood pressure medication she needs.